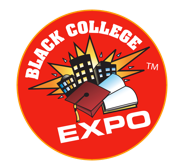 Black College Expo™ is from 9am to 3pm and the After Show from 3pm to 5pm, featuring a Step Show, “Dance Off” for Cash hosted by celebrity guests. Meet BET’s The Westbrooks, Recording Artist Anthony Lewis, and Hip Hop Veteran YoYo. 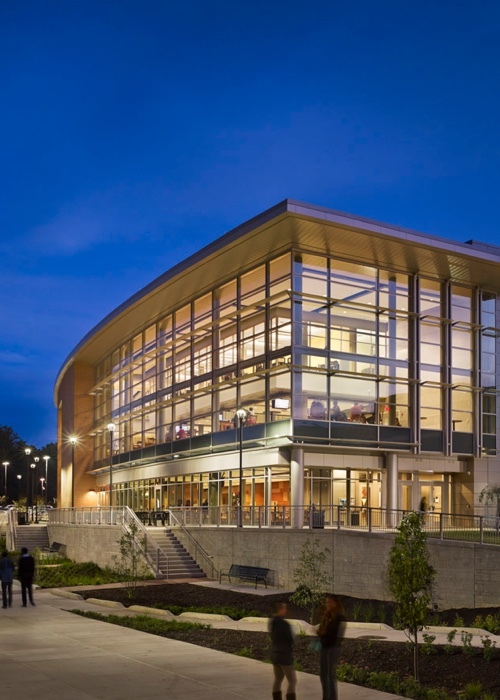 Plus, we give away book scholarships on site to College Students and Money too! Everyone can win CASH and prizes!! !